No recording equipment is allowed in TAG TEAM events. Still cameras are fine and will be allowed. No part of TAG TEAM events may be recorded, broadcast, transmitted or otherwise reproduced without express written consent of TAG TEAM Marketing International, Inc.
At certain events, it may required to purchase a ticket, or a product from a select vendor(s), in order to be admitted. If so, the ticket or purchase is required per person. There are no special accomodations for businesses, married couples, families, or children ages 3 and above. 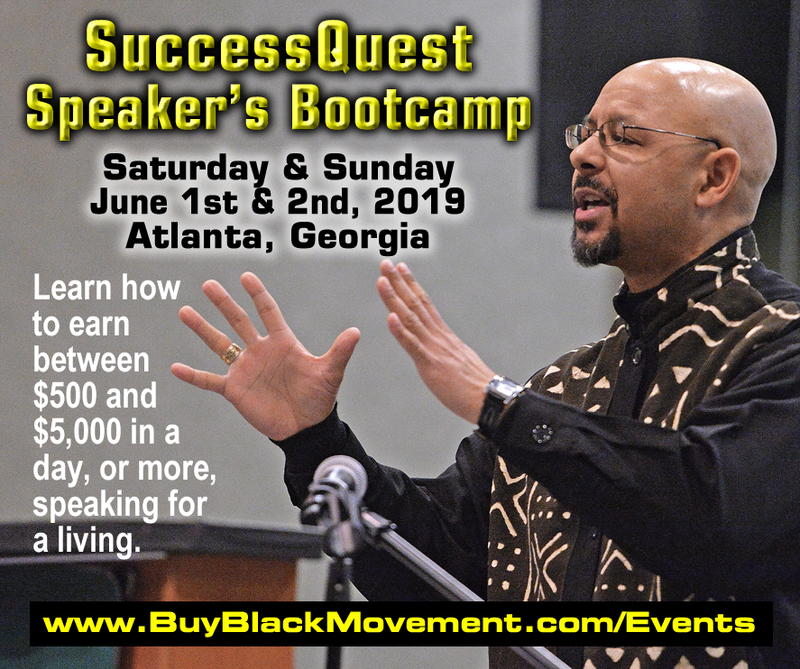 Each person must purchase their own ticket or product to be admitted. Depending on the rules for each specific event, children ages 2 and under may be allowed at no charge. Please check (1) the online event listing or (2) TAG TEAM Marketing corporate staff or (3) at the door, for that event's specific policy regarding children under 2 years of age. Event registrations or vending fees for TAG TEAM events cannot be refunded, transferred to other events, transferred to other members, or exchanged for other products. At SOME events, business attire is required. If so, it will be clearly stated in the event listing. At such events, jeans & sneakers are not allowed. Guests who arrive inappropriately dressed may be asked to leave, change their clothes and return. Portions of TAG TEAM events may be recorded and reproduced for promotional or commercial purposes. 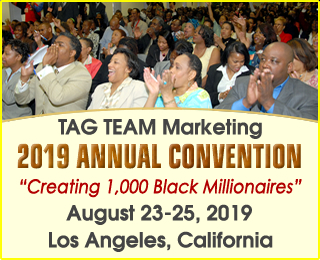 Your attendance signifies your acceptance that your royalty-free image, voice, likeness, name, location and/or comments may be included in future TAG TEAM Marketing publications via video, TV, radio, print, Internet, and/or other means. The information delivered at TAG TEAM events are for informational purposes only and do not guarantee any future personal or business success. TAG TEAM Marketing reserves the right to refuse admission to any person for any reason. 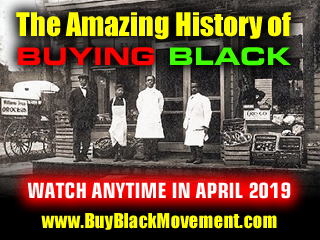 Ready to join the Buy Black Movement?